This post is part of a series where we celebrate the many beautiful and characterful sights of Princeton, NJ. You can find previous entries in this series here and here or by searching our site for ‘beautiful walkable Princeton’. Just off Rosedale Road in Western Princeton, a beautiful park surrounds the Johnson Education Center of the D&R Greenway Land Trust. 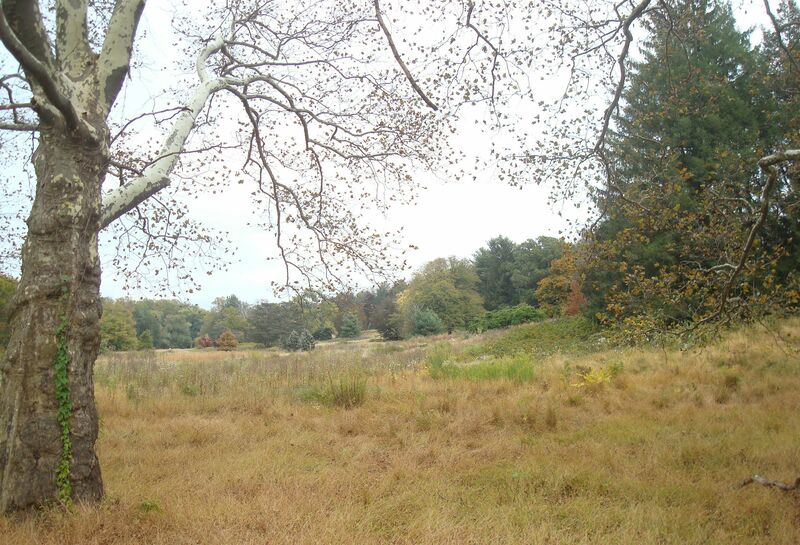 60 acres of open space are available for walkers and nature-lovers, along with a playground and playing fields. 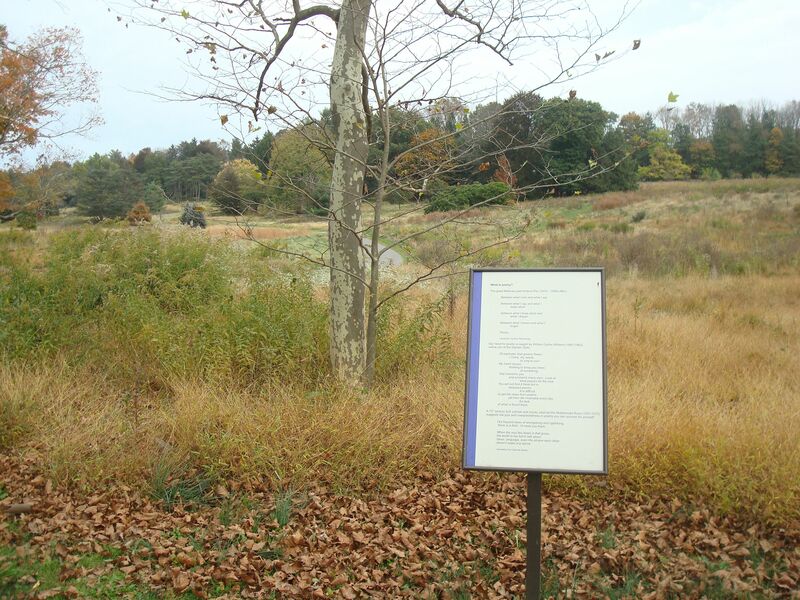 The park also includes the ‘Scott and Hella McVay Poetry Trail’. Dedicated in 2010, the Poetry Trail is a 1.5 mile walking trail through beautiful scenery, featuring signs with 30 poems from different eras and cultures. Some of the poems are better than others, but they enliven the walk and at times capture the beauty of the natural setting. 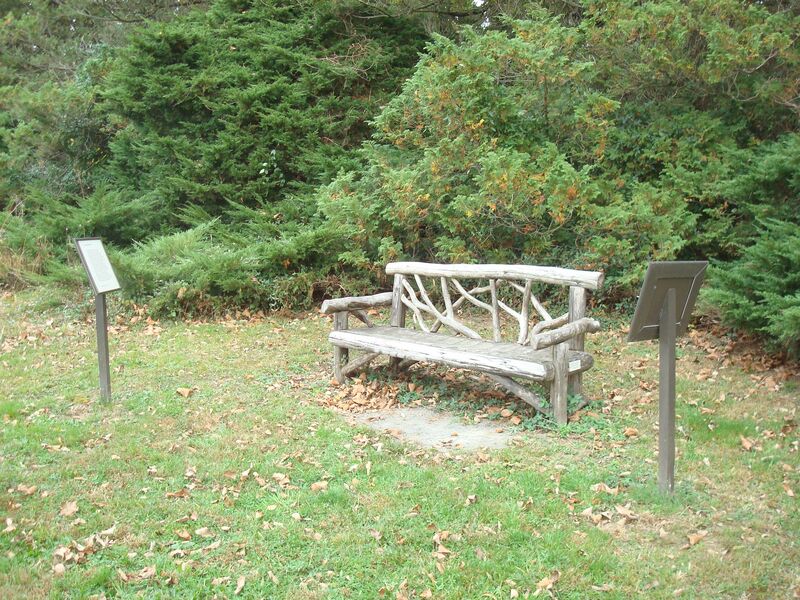 At the top of a hill in the park, a bench seems designed for two people, with poems on either side, and a beautiful view over the park and Princeton Ridge. It’s got to be one of the most romantic spots in all of Princeton. Have you been to Greenway Meadows? Do you think the poetry signs add interest or detract from this open space? Leave a comment using the form below. This entry was posted in Beautiful Walkable Princeton. Bookmark the permalink. Looking fw to it this Wednesday !